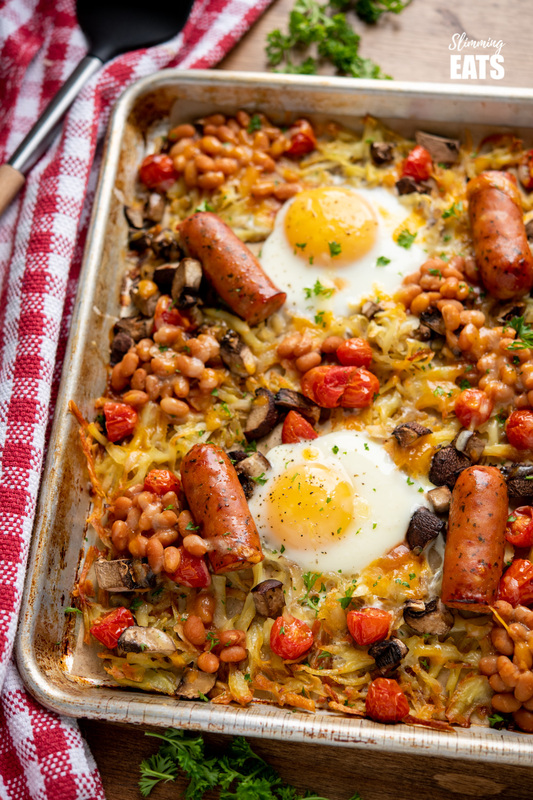 The Ultimate All Day Breakfast Tray Bake – so delicious, you will enjoy this easy simple recipe any time of day. Ask my kids what they would like to eat for dinner and more often that not they will ask for breakfast food. 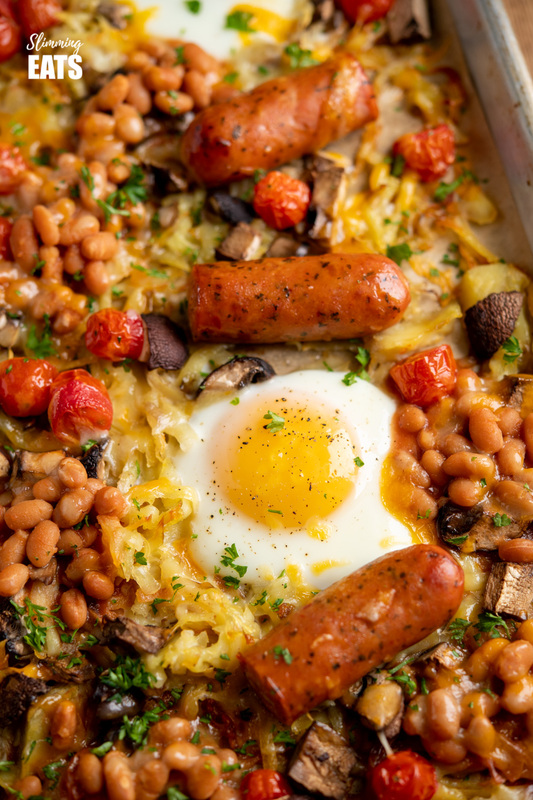 My kids just love eggs, sausages, beans and all those yummy foods that just appeal to kids and adults too of course. So when I asked the kids that question this week and they responded with the usual, I figured why not cook it all up as a simple tray bake. Best part of all, is there is less pans to wash up and I could get on with other stuff while it cooked in the oven. 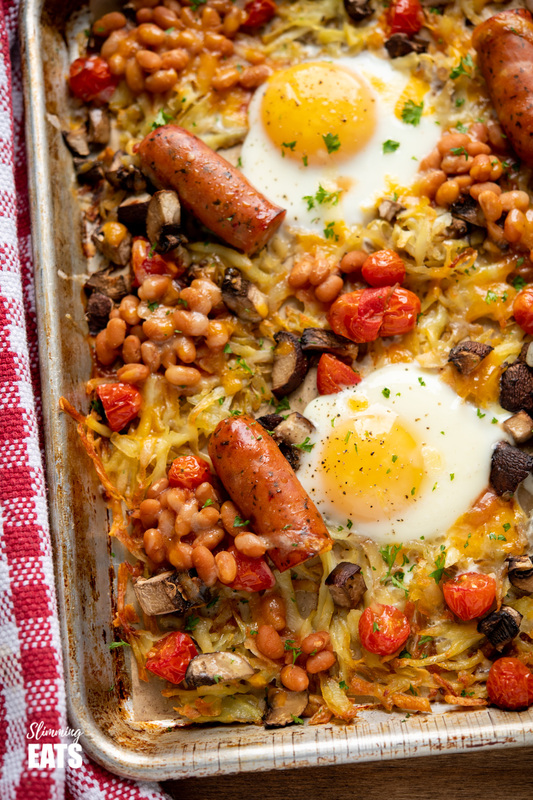 For an all day breakfast tray bake, you really could add all of your favourites. 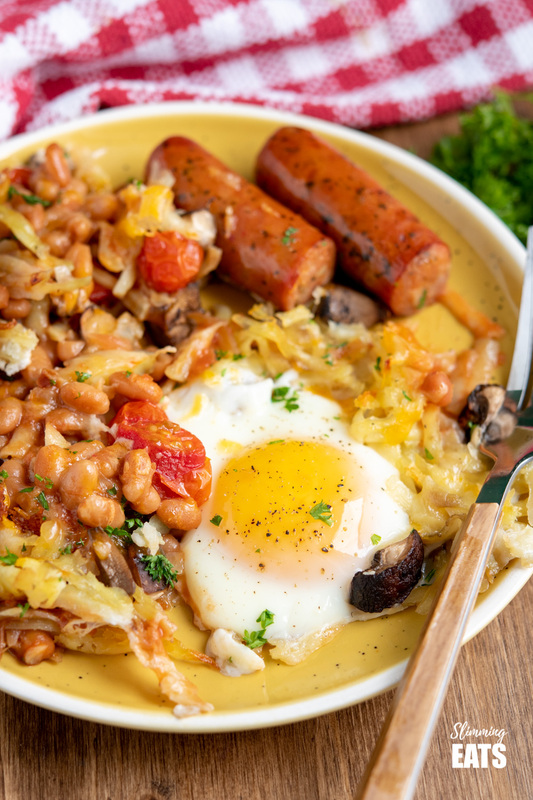 The kids like sausages, eggs, beans, potato hash browns, cheese and then I included a few additions just to add some healthiness to their meal, like fresh tomatoes and mushrooms. If it was up to me, I’d prob get some black pudding on the tray too, but A the kids hate it and B it’s hard to come by here in Canada, so for today I just went for what we had. Bacon would also be a yummy addition, but for today we kept it to just sausages. 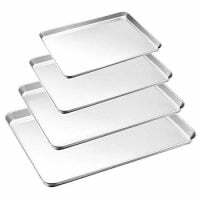 You could even add some bread and bake it on the tray do. Did you know if you place some wholemeal bread on a tray, mist with a little cooking oil spray and bake in the oven, it goes super crispy and delicious like a healthier fried bread. 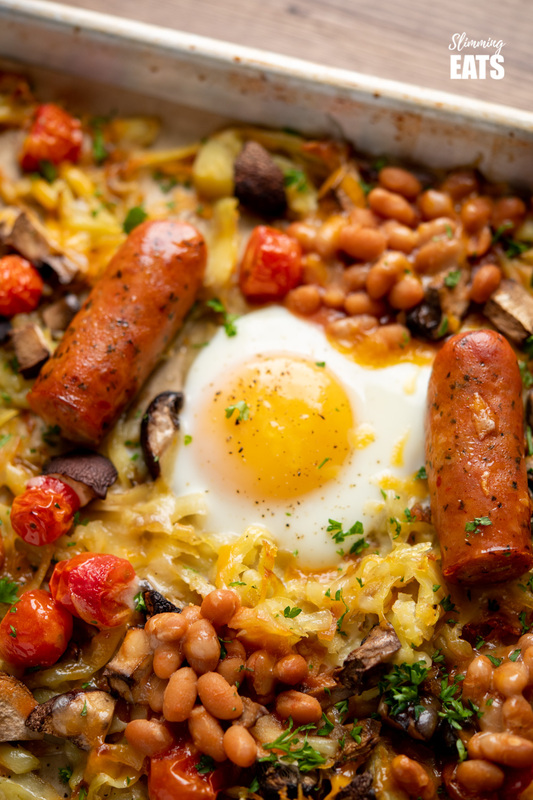 Getting up late on a Sunday, finally has a new meaning and it’s purely so you can get this All Day Breakfast Tray Bake in the oven for a Sunday Brunch. 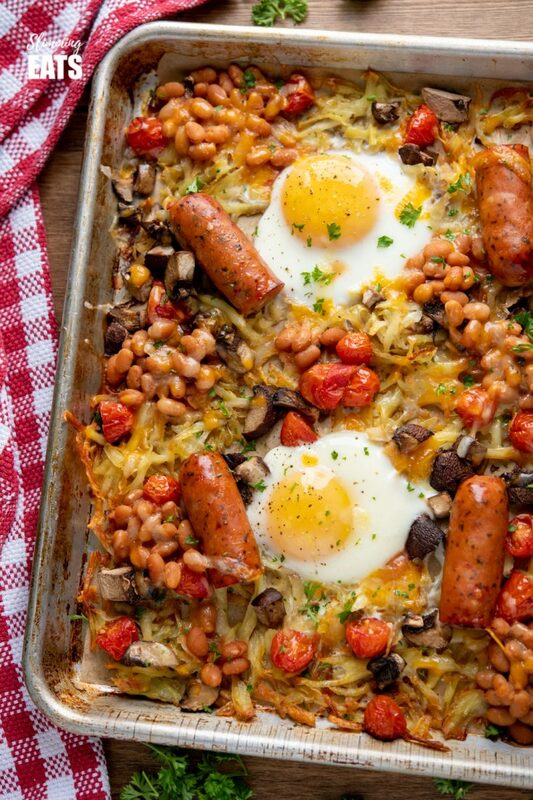 How can I add a 1/3 speed foods to this All Day Breakfast Tray Bake? I added some mushrooms and fresh tomatoes to this tray bake, to include some speed foods, probably not the total 1/3 speed foods, but remember they are recommended not compulsory. 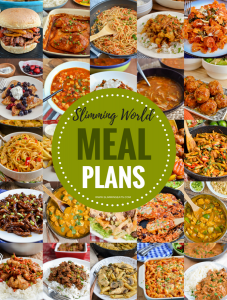 Some other options of speed foods to add to this tray bake are peppers, onion, you could even add a little kale or spinach just towards the end. I wanted to ensure the kids enjoyed this recipe, so stuck to foods I know they will eat. It’s a perfect family friendly recipe!!! Place the potatoes in the microwave and microwave on high for 4 minutes, set aside to cool (you can do this the night before so they are ready if you prefer). Add to the oven and bake for 20 minutes. Add the mushrooms and tomatoes. Spray over the top with cooking oil spray. Place back in the oven for another 15 minutes until the sausage are almost cooked. and then roughly scatter the grated cheddar (I focus on the beans area to make them cheesy). Place back in the oven for an additional 10 minutes, for a soft egg yolk (or a little longer if you prefer hard egg yolk). Sprinkle with fresh chopped parsley and season with salt and pepper. 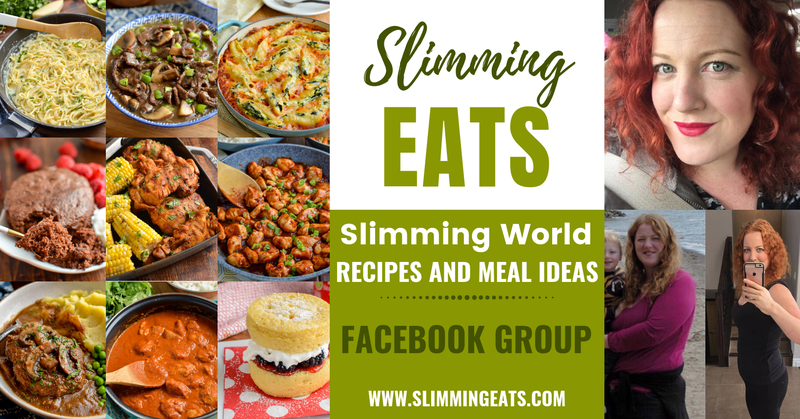 This recipe is gluten free, vegetarian, Slimming World and Weight Watchers friendly. 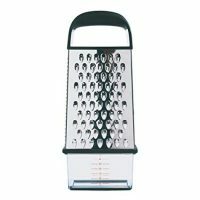 you can deduct 1.5 syns from a serving if you use your HEa towards the cheddar. NOTE: I use Trader Joes Smoked Apple Chardonnay Chicken Sausages, syns will vary depending on what sausages you use. 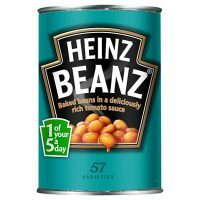 this is a brilliant idea – now I’m trying to think when I can cook this – as soon as possible is my thought! !